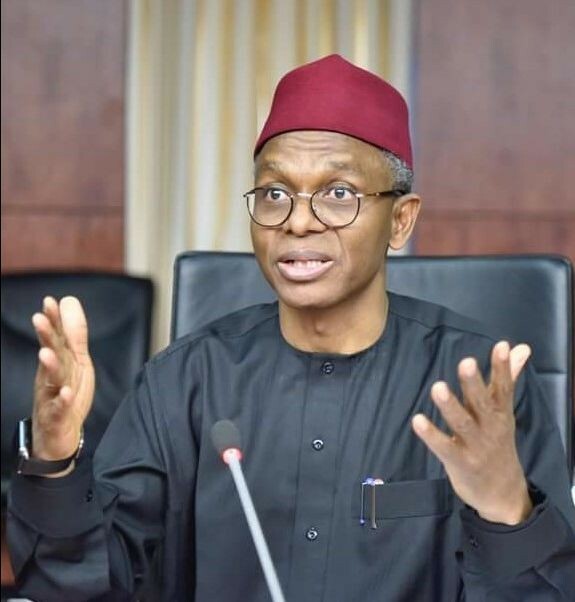 Local Government Administrators in Southern Kaduna have unanimously urged the people of their respective areas to support re-election bid of the State Governor, Nasir El-Rufai. They believed the electorate should reciprocate the hardwork of the governor by supporting his re-election bid come 2019. The admistrators who stated this while filding questions from newsmen separately in their offices argied that El-Rufa’i had taken the State to an enviable hight to admiration of everyone especially in projects that have direct bearing on the lives of the common man. The Admistrator, Jema’a local government, Alh. Yusuf Mu’azu Usman said the governor had remained dogged in his quest to guarantee security of lives and property thereby relatively taming insecurity across the State. Alh. Usman said the governor’s prompt response to incidences of attacks witnessed in some parts of the State had in no small way curtailed their escalation thereby reducing loss of lives and property. Similarly, Administrator, Sanga LG, Alh. Abdulmumin Ashafa, said the high level of commitment demonstrated by Mallam El-Rufa’i in repositioning all sectors of the economy leaves much to be desired. Alh. Ashafa identified the construction, renovation and equipping of Primary Health Care centers (PHCs) across the State under the “255 Project” as a laudable initiative aimed at securing the health of the people. Also, the Admistrator, Jaba local government, Mr Simon Abuks said the on going recruitment of qualified primary school teachers, construction and renovation of schools and the provision of teaching and learning materials demonstrated the Governor’s determination towards revamping the education sector. On his part, the Admistrator of Kaura local government, Mr Zutung Agog harped on the strides recorded by the El-Rufa’i-led administration in the area of Agriculture saying, the early supply of fertilizer to farmers spoke volume of the Governor’s commitment towards food security. The admistrators expressed optimism that with these moddest accomplishments achieved by the governor amongst others, the people would overwhelmingly embrace his re-election bid to consolidate on the already established gains of democracy.